I've always wondered what it would be like to mount a longer lens like an 85-200mm on to a gimbal and get footage with it. I feel like a lot of video we see shot on a gimbal is from a wide angle lens, but in this video we see something a little more interesting. The other day, I stumbled upon this video where Fritz Bacon was able to mount a 70-200mm f/2.8 lens to his Ronin - S on his 5D mark IV. I thought this was pretty cool because for the past few months we have been thinking about ways to get a bigger lens on our gimbal. With the 70-200mm being so heavy, it does not seem like a lens that should be mounted but for the sake of look, I think this is a pretty killer combo if you can learn how to use it the right way. Pretty impressive. Hope it is available very soon. So far on the DJI website (Germany) it is still sold out. I've been loving Panasonic's 35-100mm on the GH5. 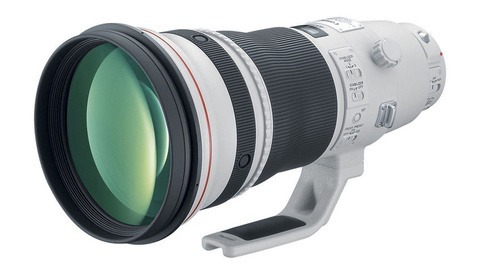 It's the equivalent to the 70-200mm, but tremendously smaller and supports 5-axis stabilization. At 4K 60p it's not too unlike this. Although the gimbal is obviously a lot better. the GH5 is just a monster in general. 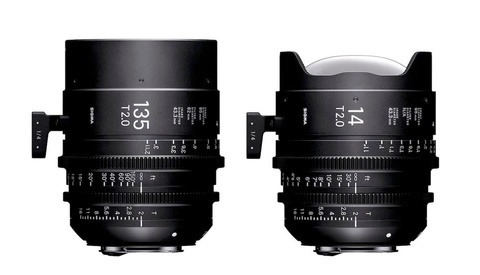 I have no problem handholding at 45mm, I still think that could mount onto the ronin s though! Dude, anything well shot, even using handheld cameras, will look great in slow motion as it masks any sudden movement or vibrations. Actually your excessive use of super slow motion feels like pot head. Post some real time footage and we can see how good your rig is, or isn’t. Good point! But I’d be interested to know how that rig behaves in real time motion. Too many of the shots in his example footage could have easily been shot on a tripod. I'd like to try this with the camera moving in more of an orbit move to accentuate the parallax effect of the long lens on the gimbal.